Nissan shareholders have voted to oust the company’s former boss Carlos Ghosn from its board. Mr Ghosn was re-arrested in Tokyo last week while out on bail pending trial over claims of financial misconduct. Shareholders also voted to remove Mr Ghosn’s former right-hand man Greg Kelly, and to appoint Renault chairman Jean-Dominique Senard as a director. Mr Ghosn’s fall from grace and lengthy detention has attracted global attention. 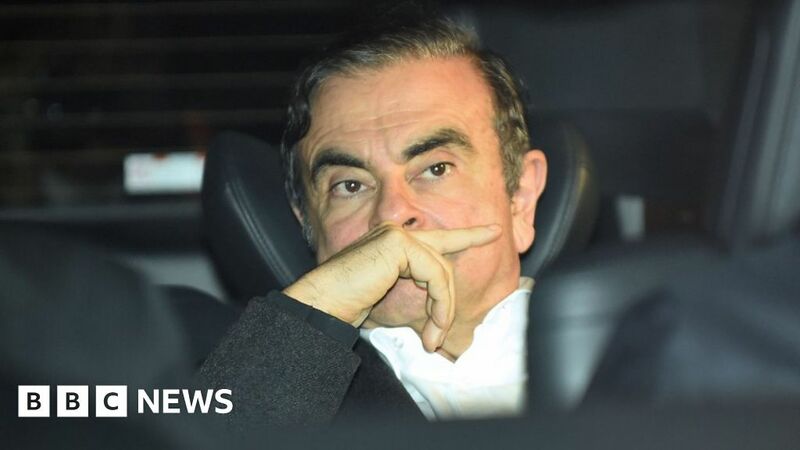 The Japanese carmaker sacked Mr Ghosn as chairman shortly after he was first detained in November. He was first detained in November and faces charges of financial misconduct and breach of trust. His lawyer said it was almost unheard of to re-arrest someone after being released on bail.